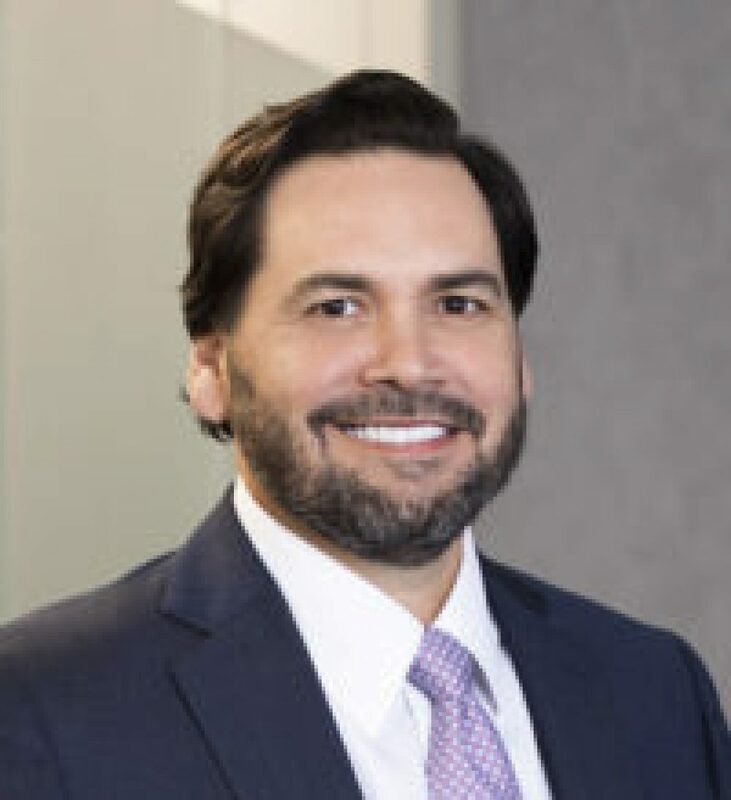 Mr. Garza has represented people across the state of Texas and the country as lead trial counsel in wrongful death, personal injury, defective product, and pharmaceutical litigation. He considers his relationships with his clients crucial to the success of their cases. If you have been injured and need help, call Dax F. Garza at 713-522-3000 for a free consultation.